WOW!!!! I made it to round two!!!!!!!!! This picture might just be one of my most favorite Disney pictures ever!!! 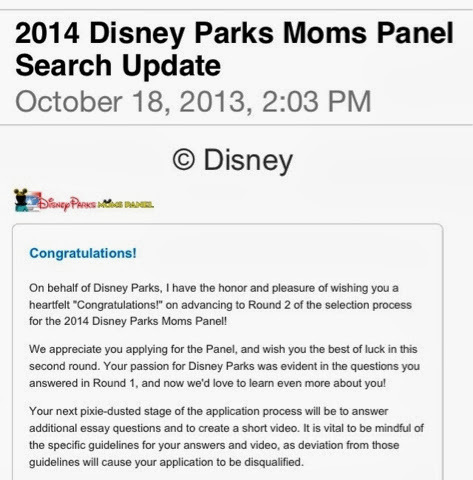 I am super excited to be able to move on to the next round of the Disney Parks Moms Panel Process. I have been pinching myself since the moment that I opened this magical email.....Truly a dream come true!!! After I was able to sit down, read the email, congratulate other friends, read the email again...I couldn't decide If I wanted to jump up and down, cry, sing, go for a run, or put on my mouse ears. SO many emotions. SO Happy. SO sad for those who did not move on. So humbled. BIG Congrats to all of my friends (in real life and online) who are moving on as well! You guys and gals have made this entire process a fun and exciting adventure and I wish you all the best of luck and hope to celebrate many more "Congratulations" moments with you!!! 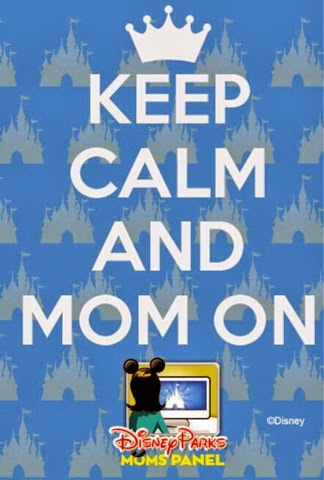 If you have applied to become a member of the 2014 Disney Parks Moms Panel, then you are probably experiencing this same exact feeling! Now don't get me wrong, this is not a bad thing. In fact, it's the BEST way to feel about something that you really want. I can't remember when I wanted to be a part of something so bad that I did not have a just crazy amount of emotions and feelings swirling around in my head. These feelings are back again this week! What a huge honor it would be to be a part of this little family known as the Disney Parks Moms Panel that just keeps growing and growing. I have tried (and I use that word loosely) to remain calm. I have tried to push away the feelings of being inadequate, not being the "right fit", re-thinking and wishing I could have changed some of my answers one million times! Yes. I have really tried to get those things out of my head! That's even hard for me to try to convince myself that I need to push these things out but I'm trying! I believe in the magic so I'm keeping my chin up! There are just so many factors, feelings and emotions that go hand in hand when applying to be on the Disney Parks Moms Panel. There are questions, essays, answers, videos, friends, advice, knowledge, doubts, anticipation, patience, hopes, dreams and realities. I have applied several times and I am familiar with all of these factors, feeling and emotions too well by now. I am thankful for these things though. If it were an easy process and anyone could be on the panel, it would not be as special and magical as it is. Sometimes, the most valuable lesson that we can learn through these kinds of processes, we learn through dedication, hard work and perseverance. Perseverance is one of my favorite attributes that I possess and I strive to go the distance. 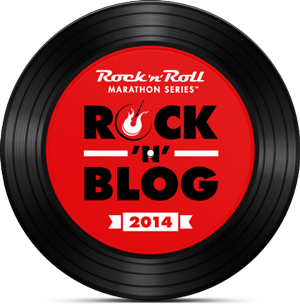 There may be tears...there may be happiness...and there may even be a first place trophy at the finish line for you. No one said it would be easy and no one will judge you. You give it 110% and if you still do not make it, just know that you had the courage to start the race! 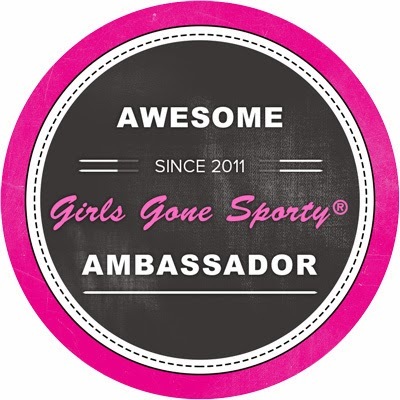 You are running with thousands of your closest friends who share your same passion! Some will run faster. Some will run slower. You will have YOUR story to tell. You DO have your story to tell. It's YOUR race. It's YOUR experience. It's MY experience. 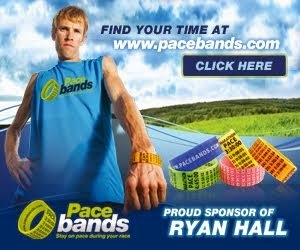 Now get out there and finish the race!! Always finish strong!! Me and Marathon Mickey! BFF's! Yeah!! I'm feeling like Rocky Balboa now! I am very hopeful tomorrow to receive that "Congratulations" email. If I don't dream it, I can't do it, right?? Good luck to all of the many many friends I have out there who are applying! You are all ROCKSTAR Moms, Dads and overall Disney Enthusiasts! I can't wait to hear who is marching on to the second round! Drop me a note here and let me know if you will be moving on or not...either way, I'm proud of you! You are in the race!